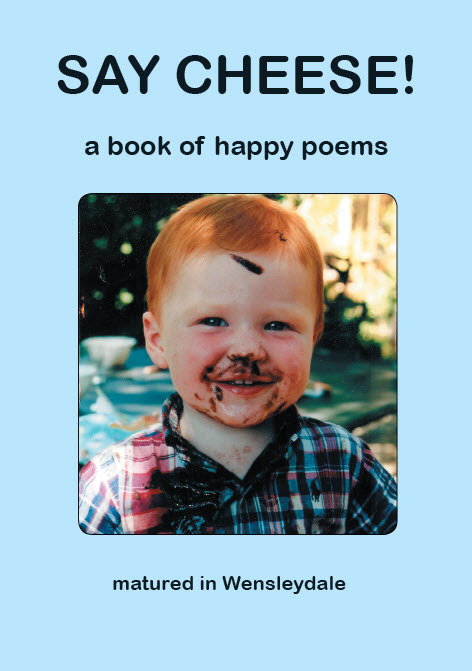 A fizzing collection of poems chosen to give the reader 'comfort and joy'. Great poets of the past are twinned with great poets of today. 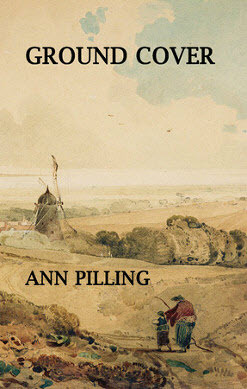 Moniza Alvi said "Ann Pilling brings a haunted, sometimes tragic, quality to a marvellously tactile, solid reality"
Penelope Shuttle said "These poems follow the heartbeart of life with scrupulous accuracy, Cast in language as true and clear as a flowing stream, they are routed in reality and find value in the overlooked, the unexpected, and 'the hard edges' of human experience." Tamar Yoseloff said "Ann Pilling is considered and compassionate in her portraits of family, friends and characters who pass through but make a lasting impression. 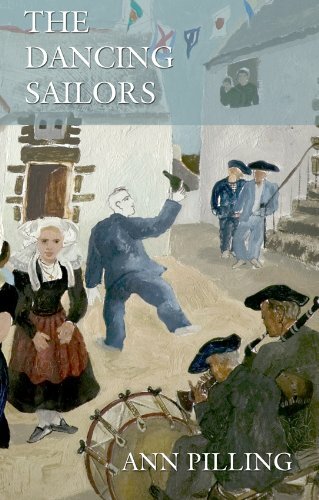 Her formal grace and resonant imagery make this collection a pleasure to read." Presents full-length poetry collection of the author. 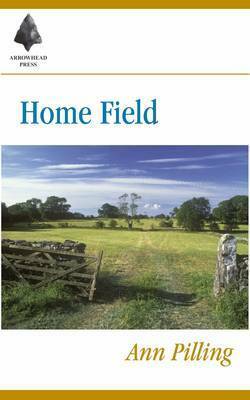 This book features acute and celebratory observations of the domestic and familial which are balanced by the author's renderings of the tragic - searing, sombre, resonant, controlled, haunting.